Users of the app can keep and share accurate and accessible records of their health condition and treatment at the tap of a finger. To Take Notes: Recording robust written, audio and visual notes with the MyNotes Medical app enables patients to be more “informed, involved and engaged in getting better”. The rich, chronological event log of text, audio, video and photo notes is automatically built and secured in a searchable format by the MyNotes Medical app. Users of the MyNotes Medical app can easily add their personal information and details of treatment, medications, and appointments. To Share Notes: MyNotes Medical users can easily refer to and share all of these details – including an accurate record of what was said as treatment progresses. To Research Health Issues between visits to the doctor or consultant, MyNotes Medical allows patients and carers to review and share recordings of the consultation/diagnosis with friends and family and to research vetted sites about related healthcare issues. Patients are coming to harm due to drug shortages, GPs have warned, as a GPonline survey revealed four out of five GPs were pushed to prescribe second-choice medicines in the last year due to shortages. In the GPonline survey of 441 GPs, 82% said drug shortages had forced them to prescribe a second-choice drug in the past 12 months. Just 12% said they had not, while 6% indicated they did not know. 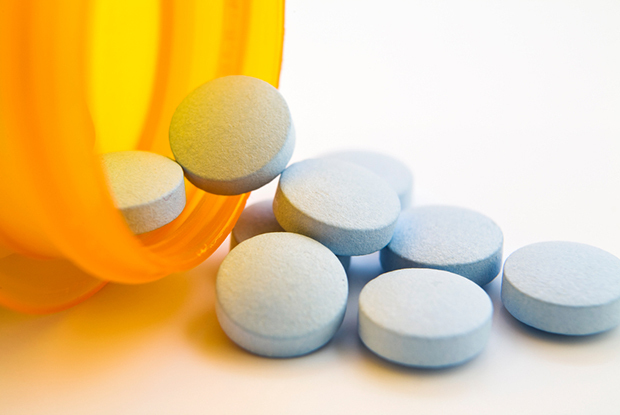 One in five (18%) of the GPs who had prescribed a second-choice drug said that patients had gone on to experience negative effects as a result, including harm or slower recovery. Another 43% said they were not aware of any adverse effects, and 39% said they did not know. Many GP respondents expressed their frustration at the situation, which several reported had happened on a number of occasions. One said a patient had suffered because the medicine they needed was not manufactured for a time. 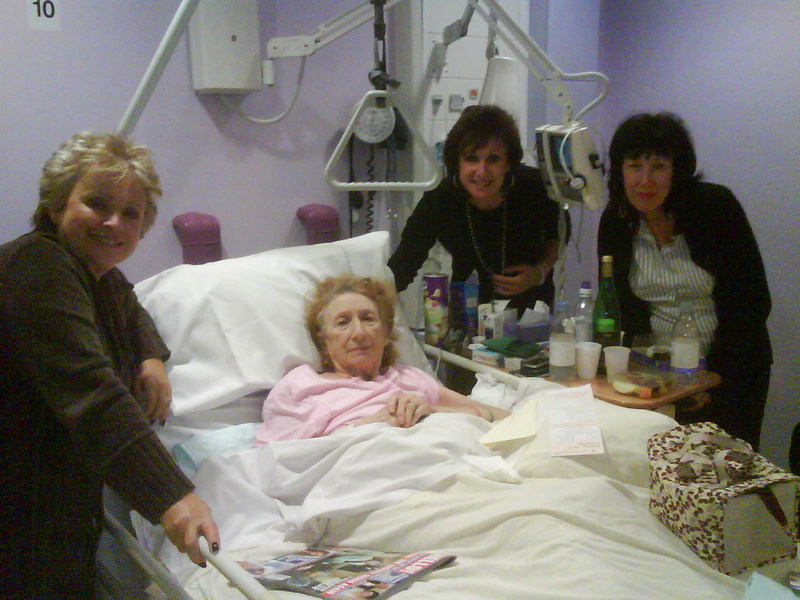 Another said that, while no patients had experienced major effects, ‘some have complained of increased side effects’. 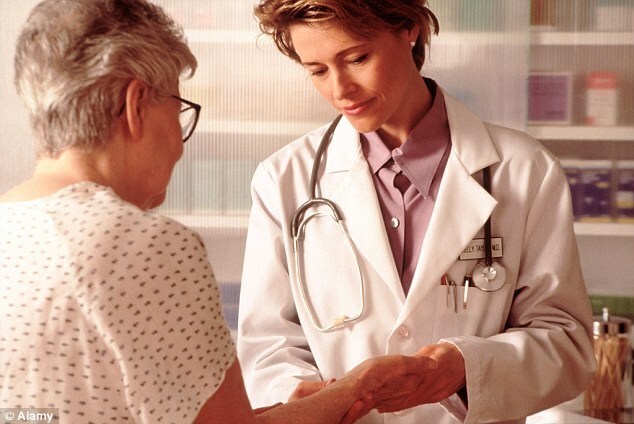 The avoiding unplanned admissions enhanced service has not been effective, according to a report from the CQC. GP care plans for older patients have ‘varied levels of detail’ and are not seen as an ‘effective document in the wider health and social care system’, a new report into health and care integration for elderly patients said. ‘The Building bridges, breaking barriers’ report looked at existing integration across health and social care and the impact this has on older people, and also noted that there was ‘very little evidence that GPs were sharing care plans with other providers’. ‘Many GPs reported using the most commonly used standardised assessment tools. However, even among GPs who used these, some had reservations about doing so because they did not know whether they had been formally validated or accredited,’ said the report. 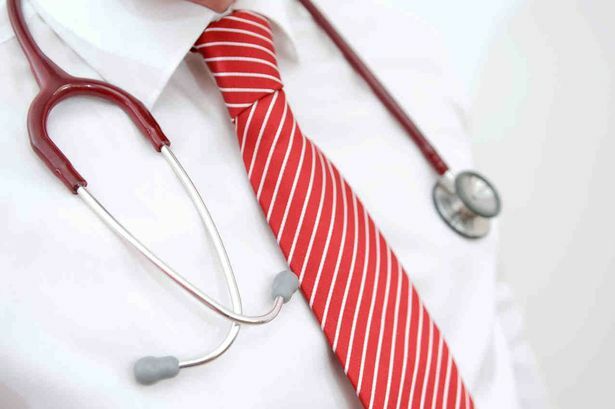 Around 9000 people in Gloucestershire who are registered with Welsh GPs are still are still being treated unlawfully – according to a campaign group. It’s a claim disputed by NHS Wales. Action4OurCare has been fighting for the rights of residents for three years, so they can gain access to treatment they are entitled to at English hospitals. One of the people caught up in this NHS no-mans land in Guy Rastell – like thousands of others he lives in England, but has no choice but to register with a Welsh GP: Now he’s received a letter from his consultant at Southmead Hospital saying that despite wanting to treat still him she could no longer do so, because “the Welsh NHS are not (and have not previously) funded any of his clinical visits”. 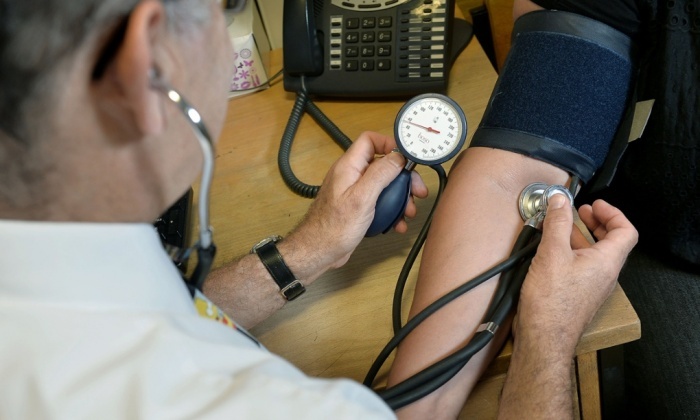 Around 500 GPs are needed to help save a struggling NHS in East Yorkshire and northern Lincolnshire, according to a new report. There is a warning that a GP crisis – which means ever-increasing waiting times in East Yorkshire and northern Lincolnshire – is deepening. There is a picture-postcard quality to Frinton-on-Sea, with its golden sands, Victorian-style beach huts and famous esplanade, where crowds of day-trippers spend the summer months laying out picnic blankets and licking ice creams. The genteel Essex town (population 5,500) has a station, six schools, seven churches, 27 restaurants and cafes and, to the delight of many residents of its comfortable retirement chalets, the UK’s 11th best golf club. Yet something has recently been missing — something very important. Because for most of the past year, Frinton has not had a single full-time GP. 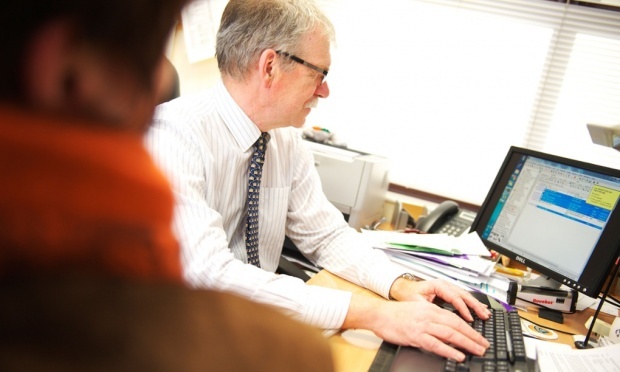 There are more than 8,000 men, women and children registered at the Caradoc Surgery, the only NHS facility in town. Yet when the Daily Mail visited last month, there were no qualified doctors on its staff. That is because the last permanent family doctor still practising in Frinton took early retirement last year. Patients were left in the hands of a rolling cast of locums — or temporary GPs — shipped in to work on a shift basis. They therefore found it almost impossible to see the same doctor more than once. 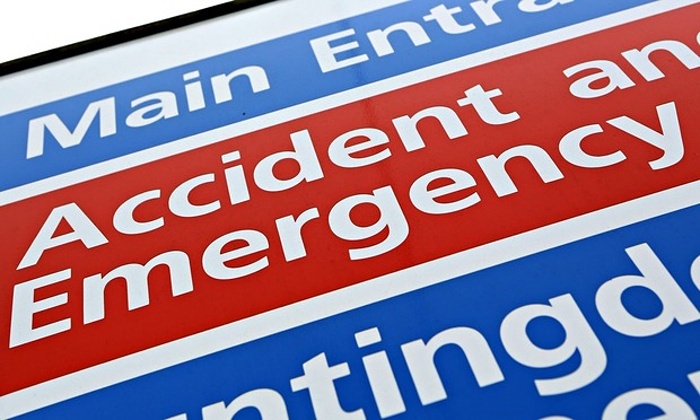 Can involving pharmacists in A&E shorten waiting times and help doctors? Accident and emergency departments are nearing crisis point, but evidence suggests that some of the pressure comes from patients who want to avoid having to wait for a GP appointment. Could pharmacists reduce the burden by helping to treat A&E patients suffering relatively minor conditions? This is the question that Health Education England (HEE) hopes to answer through a national project. The aim, says Matt Aiello, special projects manager, transformation, at Health Education West Midlands, is to find out whether pharmacists can be a “relevant and viable part” of the A&E team and, if so, what kind of training they would need. A pilot in the West Midlands, looking at 782 patients attending A&E in three acute trusts between April 2013 and August 2014, was encouraging. It found that 39.8% of patients could have been dealt with by a pharmacist with advanced clinical practice training skills, while an independent prescribing pharmacist could have dealt with another 5.1%. Doctors who are newly qualified form a growing proportion of the thousands of British medics seeking jobs abroad each year, triggering concerns that the NHS is heading for a staffing crisis. Specialist recruitment agencies and GPs’ leaders say doctors, many of whom have just finished their training, are becoming disillusioned with the state of their profession and seeking fresh starts in countries such as Australia, where they can earn double what they are paid in Britain. Figures given to the Observer by the General Medical Council show that an average of 2,852 certificates enabling British doctors to work abroad were issued annually between 2008 and 2014 – a total of 19,522. So far this year the council has issued a further 2,008 certificates of good standing, the document that enables doctors to register with an overseas regulatory body or employer, taking the total who have applied to work overseas in the last eight years to almost 22,000. “Medicine is a global profession and the UK has long relied on doctors coming to work in the UK from other countries and some UK-trained doctors have taken the opportunity to experience working overseas,” said Niall Dickson, chief executive of the GMC. 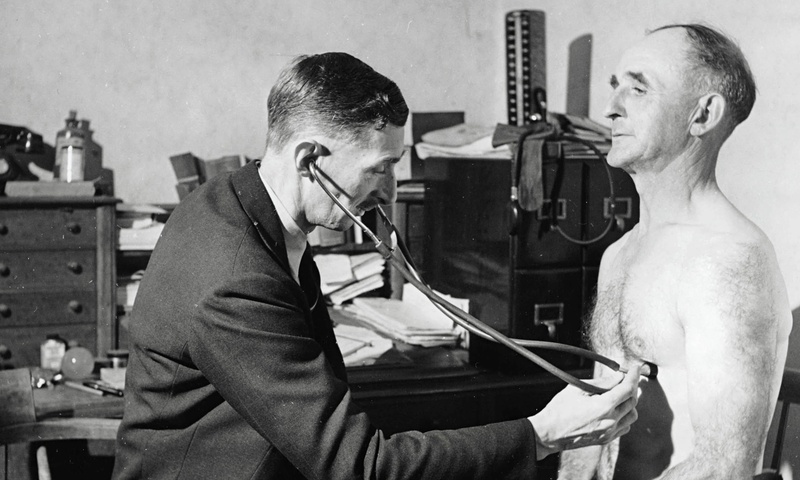 A GP listening to a patient’s chest in 1948. 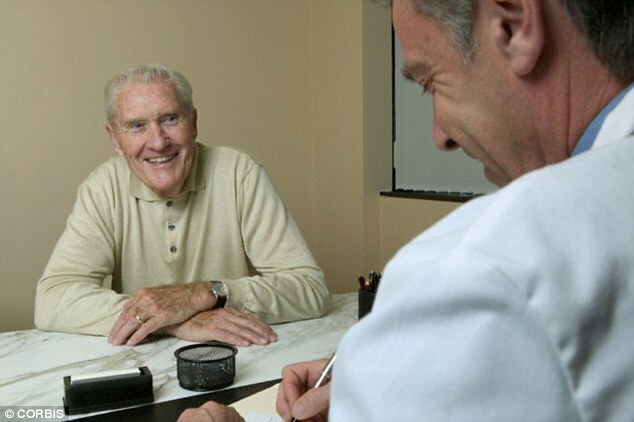 Today GP vacancies remain unfilled and older doctors are retiring early. The amount of GPs seeking help for work-related stress and mental health problems is increasing according to the former head of the Royal College of GPs. Dr Clare Gerada told the BBC that doctors are taking their own lives due to the pressure. Breakfast’s Tim Muffett has been to meet some GPs who are struggling to keep up with the work. The Government must allow the NHS to recruit more doctors from abroad if it is to meet its targets to boost GP numbers, a leading recruiter has said. The Conservative manifesto called for the health service to take on 5,000 more GPs to help surgeries extend opening hours. The reform is part of a long-term strategy to move care out of hospitals and into local surgeries, thought to be a more efficient way of delivering treatment. But ManpowerGroup Solutions UK, one of the biggest recruiters of GPs for the NHS, said there were not enough “homegrown” GPs to accomplish the policy. 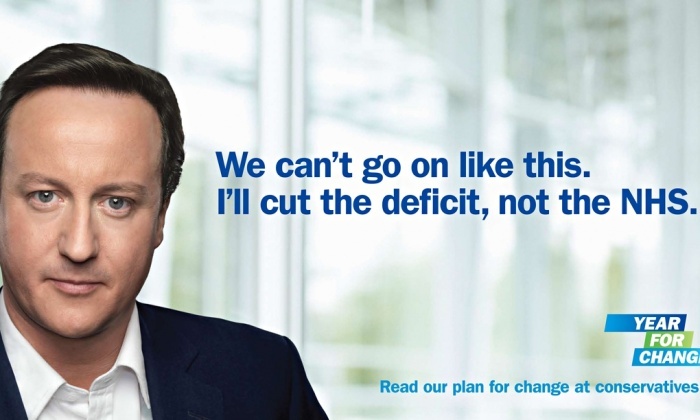 “David Cameron has pledged to recruit 5,000 new GPs to extend surgery opening hours. That will improve care for millions, but it’s hard to see where those doctors will come from,” said James Hick, managing director of the group. Rising patient numbers and amounts of paperwork are forcing more GPs out of full time work, putting surgeries at risk of following the same rocky financial path as Britain’s struggling hospitals. Hospitals have come under fire for “wasting” £3.3bn annually on locum doctors and now local GP surgeries are forking out £70-£90 an hour for agency staff. Medical insiders explained the pressures to squeeze in millions more patients, as well as being able to complete growing amounts of administration, meant many were put off from running their own practices. Many GPs also want to work more flexibly to fit work in around their children. It means the tradition of having a family doctor from cradle to grave could soon be a thing of the past. Thousands of people are flooding A&E because they have been refused a same-day appointment with their GP, a report has found. Patients are placing huge pressure on casualty wards as they arrive in ever larger numbers. Many have non-urgent health problems that could easily be dealt with at a localsurgery but they are unable to be seen promptly by family doctors. Now experts have called for more GPs, nurses and other primary care staff to be stationed at A&E departments to deal with patients who do not really need emergency care. 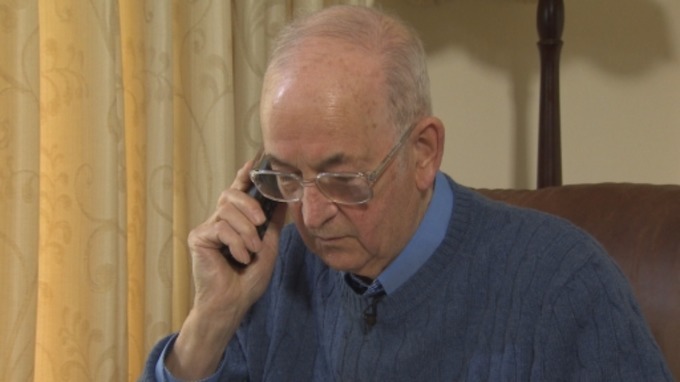 The report, published today by the Royal College of Emergency Medicine and the Patients Association, found that many Britons are also refusing to use alternative services such as the NHS 111 helpline, walk-in clinics or out-of-hours GP services. The document says A&E is seen as a recognisable ‘brand’ by patients so they will continue to go there even if other services are available. A group of GP practices have been placed into special measures after inspectors raised concerns, including a lack of staff learning following safety incidents, failure by nurses to understand mental capacity legislation and outdated training on vaccinations. As part of its inspections of general practice, the Care Quality Commission released reports on a further 61 GP services in England last week. The reports reveal that four – Constable Country Rural Medical Practice in Ipswich, New Inn Surgery in Guildford, Dr Alan Samuel Muir Grasse in north London and Polkyth Surgery in Cornwall – have been rated as “inadequate” and put into special measures, which means they must improve or risk losing their registration. With recent figures showing that more than one in five GPs in the UK has been trained abroad, it is clear that overseas-trained GPs are sorely needed in the NHS. The Induction and Refresher (I&R) Scheme, launched by Health Education England, NHS England, the BMA and the RCGP this month, aims to make it easier for overseas GPs to practise in the UK, to encourage UK-trained GPs back from abroad, and to bring back GPs from career breaks. It offers a £2,300-a-month bursary for GPs going through an induction and assessment programme. But doctors applying to work in the UK say that while the I&R scheme is an improvement on previous ‘haphazard’ local initiatives, it still needs major changes. As part of the scheme, GPs have to take a multiple choice clinical knowledge test (MCQ), and are assigned a supervised placement for two weeks to six months based on their performance, before they can be put on the performers list. 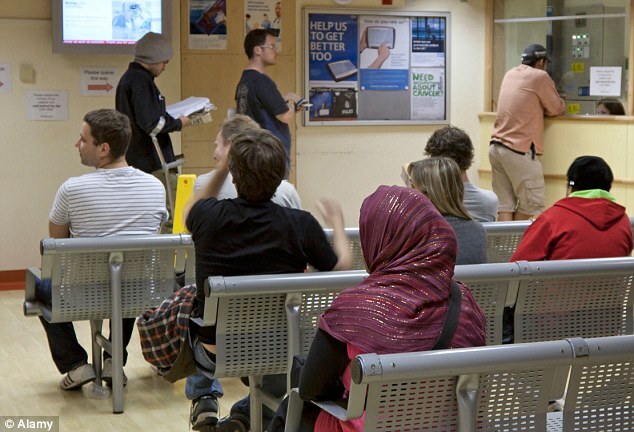 But with some GPs reporting long waits, repeated checks and bureaucracy, and warning that overseas colleagues have been deterred from practising in the UK, will the I&R scheme boost GP numbers? 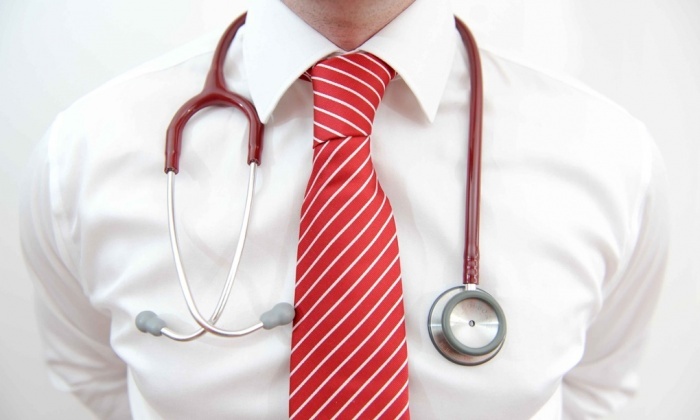 Vacancies: Can the I&R scheme boost GP recruitment? A third of GP’s in the UK plan to retire in the next five years because of high stress levels, unmanageable workloads and too little time with patients, in a move that would exacerbate the existing difficulty of getting an appointment. 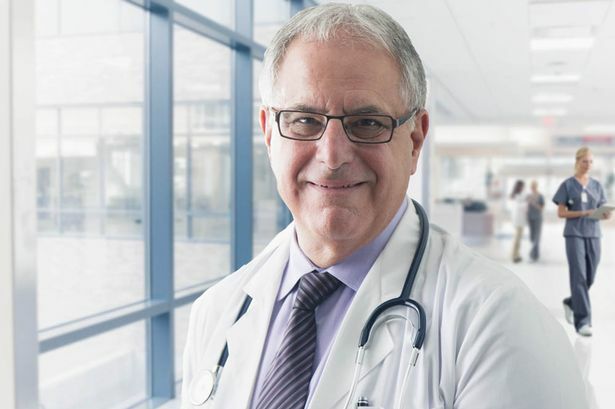 A poll of 15,560 GPs by the British Medical Association (BMA) has found that 34% intend to stop working by 2020, with many others going part-time, moving abroad or even abandoning medicine altogether. The findings thrust the issue of GP numbers into the election spotlight as the BMA accused the political parties of making “absurd” promises to tackle what it called a “crisis” and of ignoring the reasons why NHS general practice is facing a worsening shortage of medics. Almost all GPs do not want their own practice to open seven days a week, a poll of 15,000 doctors has found. Plans for 7 day access to GPs are the key Conservative manifesto health pledge, along with improved hospital services at weekends. But the British Medical Association (BMA) survey found that 94 per cent of family doctors do not want their own surgery to offer seven day opening. The reluctance came despite the fact half of those polled thought practices should offer more extended hours to their patients. Under the Tory pledge, all patients would be able to access a GP seven days a week for routine appointments, seven days a week, by 2020. Under the plan, groups of GP surgeries will be encouraged to band together in order to share the workload at evenings and weekends, so that not every practice has to open. One in five doctors polled said they were willing provide some extended hours by working in networks. However, the flat rejection of the idea of their own surgery opening seven days suggests major battles ahead. Click on the link to read in full and the doctors who have put their name to the letter. 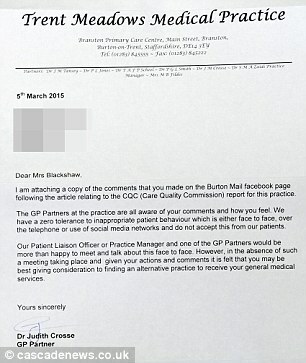 A group of patients who criticised their local GP surgery on Facebook have been told to consider finding a new doctor in an attempt to stifle negative feedback online. Staff at the Trent Meadows Medical Practice near Burton, Staffordshire, had been monitoring social media comments and culprits have since been sent ‘threatening’ letters. 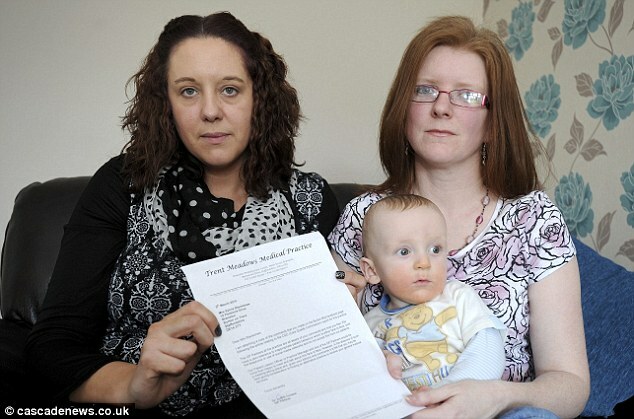 Sylvia Blackshaw, 35, had written that on three occasions she waited for 90 minutes for an appointment for her newborn baby. But she was later accused of abusive behaviour by the surgery who branded it ‘inappropriate patient behaviour’ and warned her that she should consider finding an ‘alternative practice’. Mrs Blackshaw had said ‘OMG. Demand a recount!’ in a comment on a glowing report for the surgery from health watchdog the Care Quality Commission on her local paper’s Facebook page. The patient in front of me is five minutes late for her 10-minute appointment. As she sits down she tells me she is feeling suicidal, as her father has just been diagnosed with cancer and she is about to be evicted from her flat for non-payment of rent. It is 9.05am on a Monday and the waiting room is already standing room only. This is a slightly extreme scenario, but it does happen. Whenever general practice is discussed in news reports, the main complaint seems to be that people cannot get appointments with their GP. There are many reasons for this. Chronic underfunding, combined with ever-increasing unfunded work being dumped on us are two major reasons why it is harder to see your family doctor. Another important reason, which the media seems to pay scant attention to, is the misuse of the system by patients themselves. Do you think it’s a good idea to construct computer databases containing the details of how elderly people want to die in hospital or at home? A ‘worrying’ scheme to construct a series of computer databases containing the details of how every elderly person wants to die is being recommended by MPs. They are pressing Ministers to push ahead with a universal system for recording people’s death wishes – despite fears people could be denied life-saving hospital treatment. Doctors or nurses would ask elderly patients where they want to die and whether they would prefer treatment to be withheld if all appears lost. Their wishes would then be added to databases to be shared with GPs, hospital staff and ambulance crews. The Health Select Committee wants to reduce the number of dying patients being ferried to hospital for ‘unnecessary’ reasons. While around seven in 10 people say they want to die in their own homes, only two in 10 actually do. Too often, according to a report from the committee today, doctors carry information about where and how their patients want to die ‘in their heads’. Under the new system, if a patient has indicated they want to die at home, this information will be passed to paramedics called to an emergency. 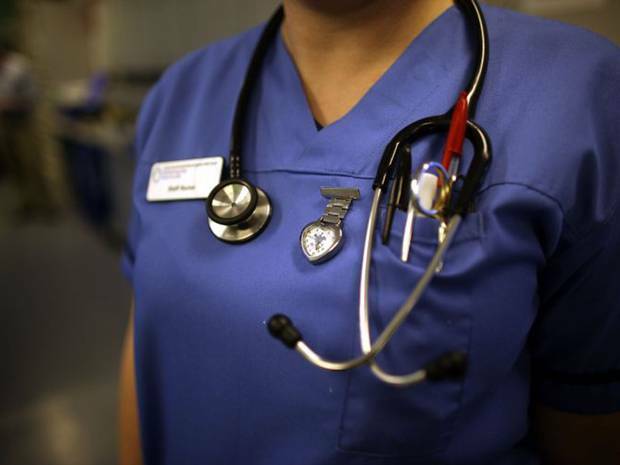 Older doctors should be allowed to go home at 4pm to stop errors occurring, according to new guidance. NHS England says flexible working patterns should be brought in to help older GPs who find their “concentration goes” after 4pm. The advice was given by Kate Staveley, assistant performance director at NHS England’s Bristol, North Somerset, Somerset and South Gloucester area team. 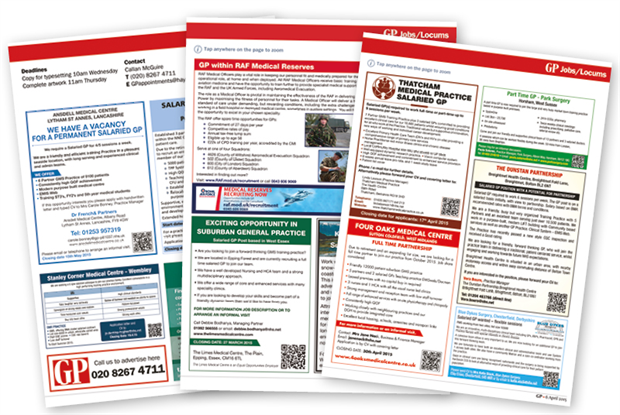 Writing in the March newsletter of Devon’s Local Medical Committee, she said: “We are all working harder than we ever have before and if we want to thrive and survive it is essential that we look after ourselves and each other. The lives of elderly patients with broken ribs are being put at risk because emergency departments and GPs are failing to refer them for up-to-date assessment and treatment. Breathing difficulties caused by these injuries can lead to the lung infection pneumonia, which is especially dangerous for older people. A revolutionary two-hour procedure that involves implanting flexible titanium splints to support the fractures while they heal was approved for NHS use in 2010, and has been shown to slash lung infection rates. 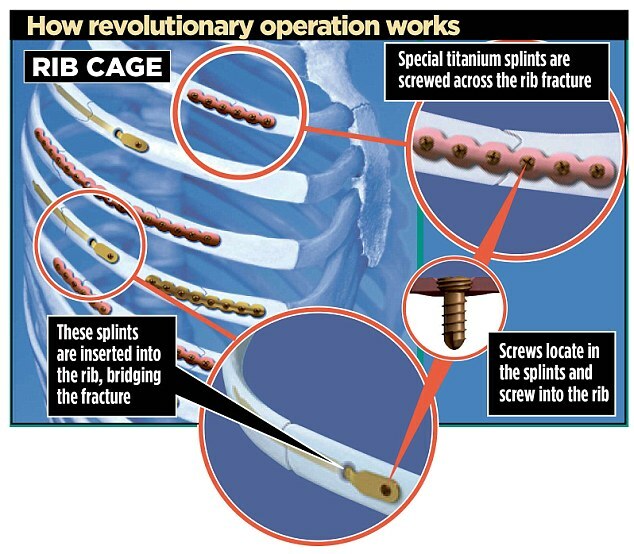 But according to DePuy Synthes, which manufactures the unique Matrix Rib Fixation System, the implants have been used only in a total of 350 cases – although the Health & Social Care Information Centre say there were 29,401 hospital consultations involving rib fractures last year alone. 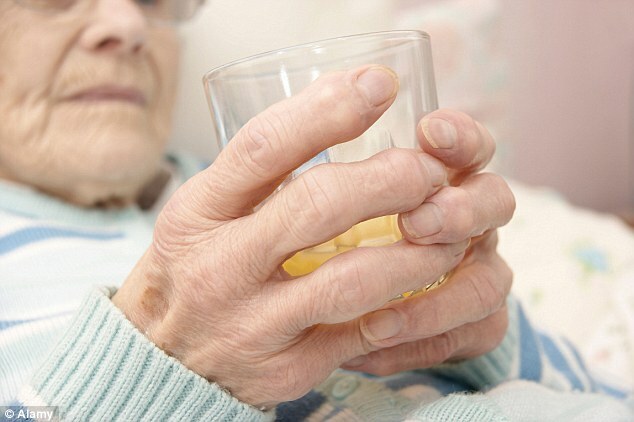 The elderly will undergo consultations via webcams and patients will be offered GP appointments at weekends as part of an NHS shake-up. Simon Stevens, the health service’s chief executive, today announced a £200 million scheme aimed at providing better care for the most vulnerable patients so they don’t end up in hospital. Initially, it involves 29 local projects covering a total of five million patients which will all operate slightly differently depending on the needs of the population. But the hope is to gradually expand these nationwide with the overall aim of treating more patients at home – or at their GP – rather than in hospital. Mr Stevens said the problem with the set-up of the NHS at the moment is that it is too ‘fragmented’, meaning patients are passed ‘from pillar to post’ between the various hospital wards, outpatient clinic and their GP. The NHS has been forced to ask British doctors in Australia to come home due to a major shortfall in numbers. Around 1,000 more GPs are urgently needed in England, according to new figures released by the House of Commons library. 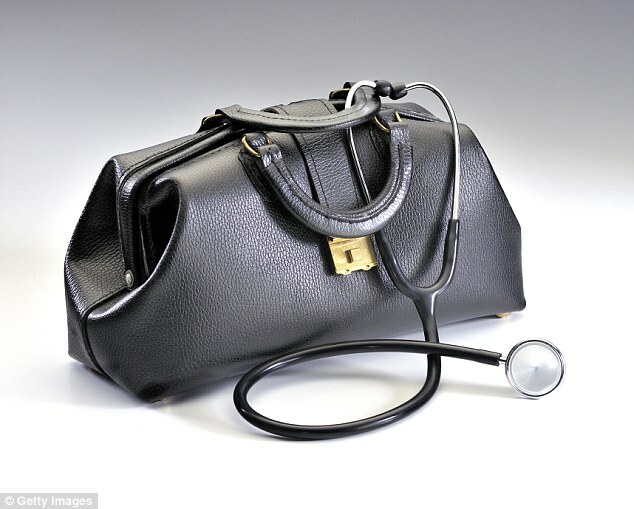 It is thought that nearly 1,500 doctors – who cost the taxpayer up to £610,000 to train – move to Australia every year. The survey found that 25% of GPs said they would definitely leave before reaching 60, while 32% said thought they would probably not retire or leave general practice by that age. There were 6% of GPs who said they were definitely not planning to leave the profession before they turned 60. Family doctors should question colleagues who dole out too many antibiotics, NHS watchdogs have said, after research found 97 per cent of patients who ask for the drugs receive them. 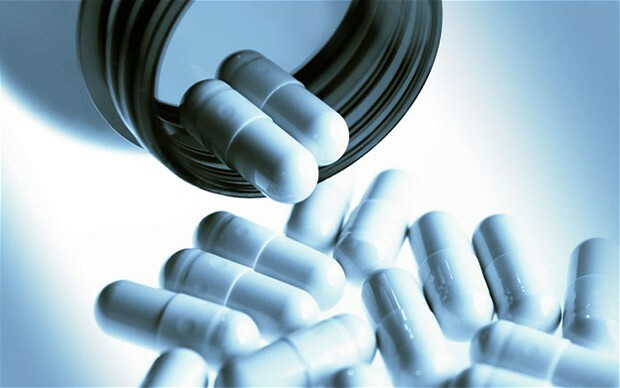 The National Institute for Health and Care Excellence (Nice) has issued draft guidance to clamp down on prescribing of such medication, amid concern that rising resistance to antibiotics is becoming a “catastrophic threat” to the nation’s health. Medical experts say the over-use of antibiotics in the Western world is fuelling infections which resist treatment, and could mean an extra 10 million deaths a year, unless practices change. The new proposals says GPs should step in if they believe their colleagues are giving antibiotics out too often – and should resist pressure from patients who insist they need the medication. Health officials said NHS professionals needed to question each other, and that patients should be given a proper explanation, when antibiotics are not suitable. 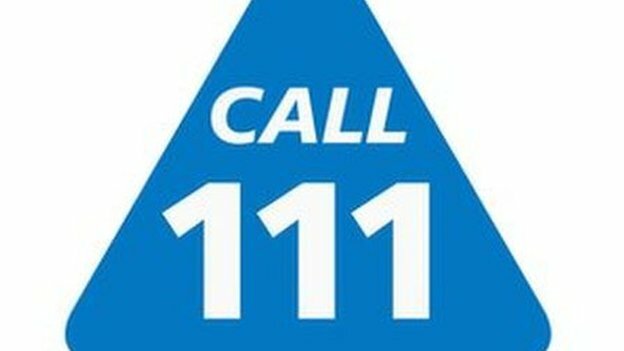 Exclusive All NHS 111 providers have been told to ensure they have GPs available in call centres or available to give clinical advice at peak times to reduce the burden on ambulance services and redirect cases towards primary care. In a letter to NHS 111 commissioners and obtained by Pulse, NHS England’s national director of commissioning operations Dame Barbara Hakin said that the plans for GP presence in call centres or available to provide clinical advice should be in place ‘as soon as possible’ to minimise the burden on ambulance services suffering ‘as soon as possible’. Dame Barbara said that pilots of GPs working in call centres had successfully led to ‘diversion to primary care, especially GP out of hours’, as well as some diversion to A&E. Although the letter says increased GP input into NHS 111 is a short-term measure, Pulse understands that NHS England is set to include the appointment of GPs as part of its final directions for commissioners procuring new contracts. 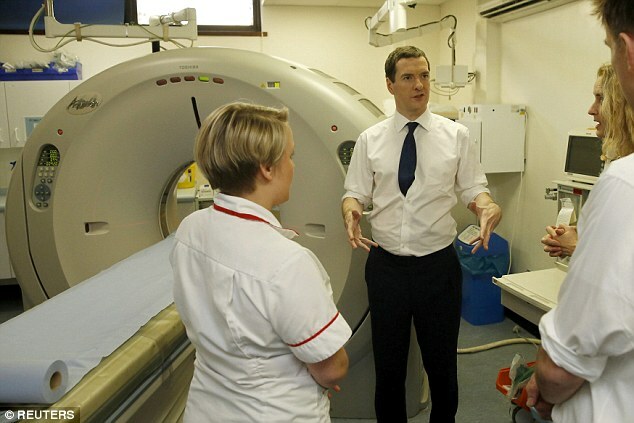 The figures were produced by the doctors’ union the BMA, which has had long-standing concerns over NHS 111. 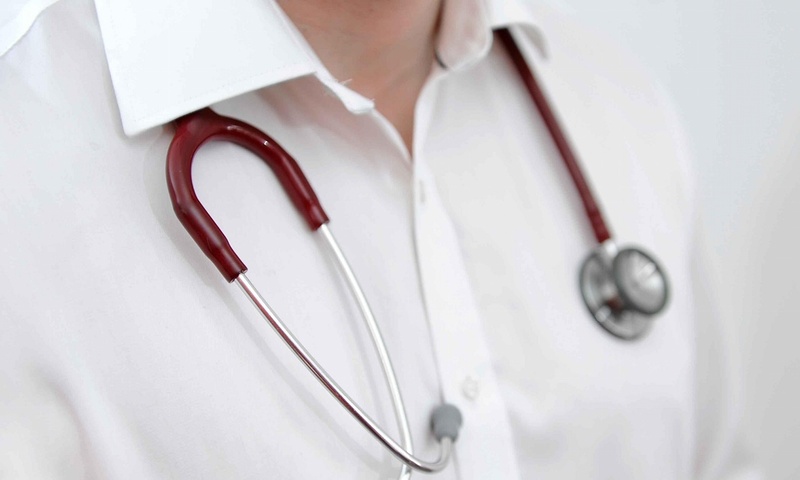 Doctors’ leaders say increased referrals mean more pressure on already overstretched GPs and hospitals. 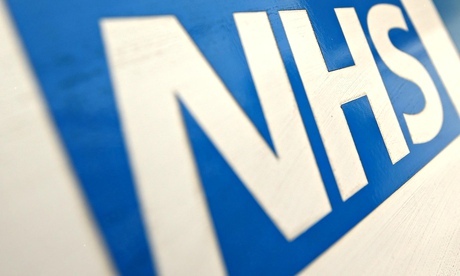 NHS England says the 111 service is meeting increasing demand. A spokesman said the proportion of referrals to GPs and emergency services had remained steady despite a surge in calls. But the BMA is concerned that the service is not delivering appropriate advice to some patients and this means some are being incorrectly directed to busy hospitals and GP surgeries. The BMA looked at the outcomes of calls to NHS 111, which was rolled out in March 2013 to replace the old NHS Direct service. In its final full year of operation in 2011-12, NHS Direct received 4.4 million calls from patients. In comparison, calls to NHS 111 increased year-on-year and in 2014 (up to November) it received and responded to more than 15.4 million calls. Referrals from NHS 111 to A&E increased from just under 400,000 calls in 2013 to over a million in 2014. Similarly, referrals to GPs went up from just under 3 million to 8 million between 2013 and 2014. Have you recently used the NHS 111 number? Were you referred to a GP or A&E department? 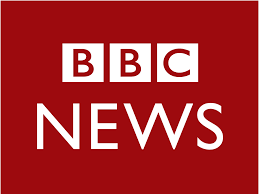 You can share your experiences by emailing haveyoursay@bbc.co.uk If you would be happy to speak further to a BBC journalist, please include a contact telephone number.